Earth Day teaches people that the planet belongs to everyone, so everyone is equally responsible for protecting it. Although Earth Day is an environmental celebration, our team at Genecov Orthodontics wants to remind you that you don't have to wait until then to make changes that will allow you and your family to live a greener life. 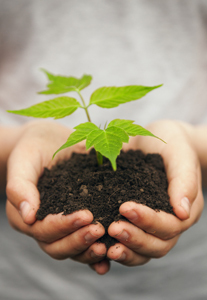 Happy Earth Day from the team at Genecov Orthodontics. Sometimes food that’s good for your body isn’t necessarily the best for your teeth. 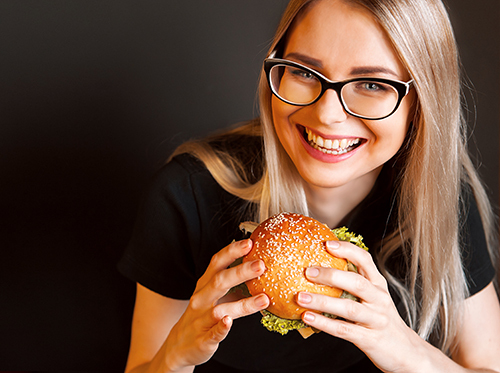 Dr. Jeffrey Genecov and our team want you to know which healthy foods can harm your teeth and gums, and what steps you can take to continue enjoying these foods, even when you’re dieting. If you have questions regarding your current diet and its effect on your oral health, please contact our Plano, Texas office and speak with a member of our staff. If you’ve begun to make changes in your diet toward a healthier lifestyle, we hope these tips can help your make positive changes to your oral health. Our team at Genecov Orthodontics wants a healthy lifestyle to be a top priority in your life. It's springtime and it's again time to remind our patients at Genecov Orthodontics to protect their faces and pearly whites while out on the field playing sports. According to the National Youth Sports Safety Foundation, children, high-school athletes and adults have more than 5,000,000 teeth knocked out in sporting events annually. Having a mouthguard can make the difference between losing your teeth or not, and because many of our patients who play high school sports have jaws that are still growing, last year’s mouthguard may no longer fit as it should. Dr. Jeffrey Genecov and our team at Genecov Orthodontics can fit you for a new guard. To learn more about mouthguards or for general questions about your treatment at our Plano, Texas office, please give us a call! Dr. Jeffrey Genecov proudly offer Invisalign Teen clear aligners to our adolescent patients. 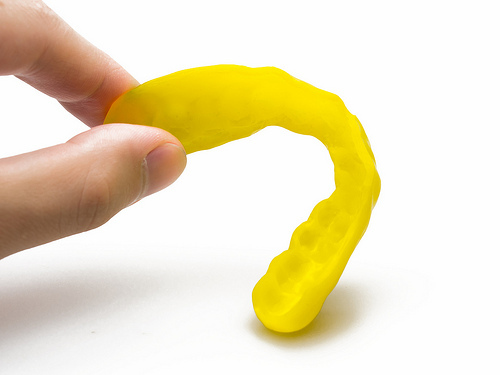 The aligners are made from a lightweight, plastic material that fits precisely on the teeth. 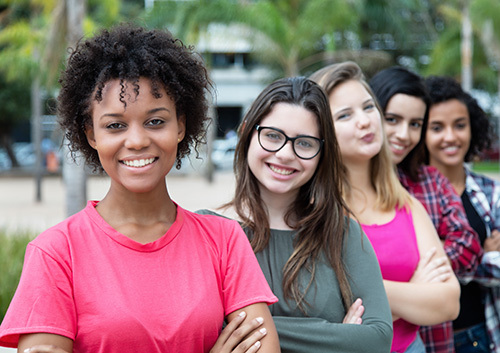 Invisalign Teen treatment has become a popular treatment here at Plano, Texas because it helps our younger patients achieve a straight, beautiful smile without undergoing the dreaded metal-mouth. For more information on Invisalign Teen clear aligners, please feel free to give us a call at our Dr. Jeffrey Genecov office today!